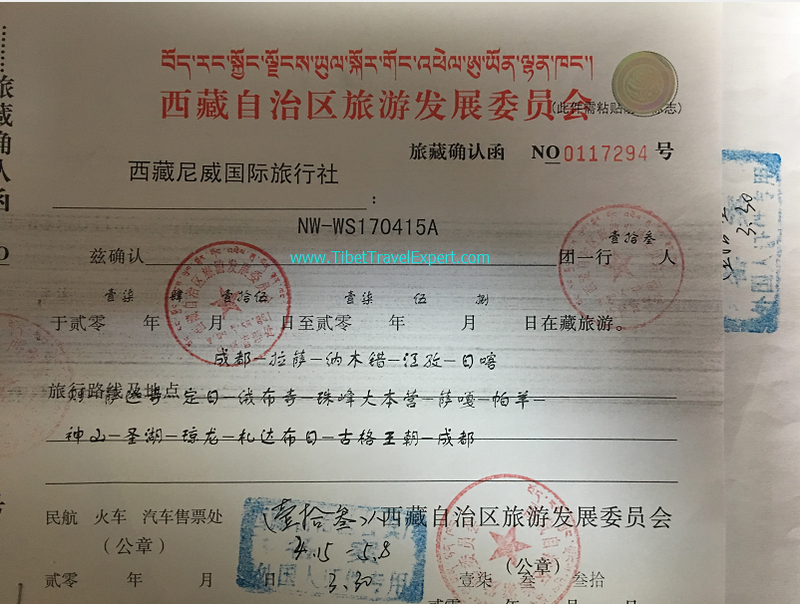 For all tourists who want to travel to Tibet, you should have a valid passport, a Chinese visa or Tibet Group Visa from Nepal and a Tibet Tourism Bureau (TTB) Permit. 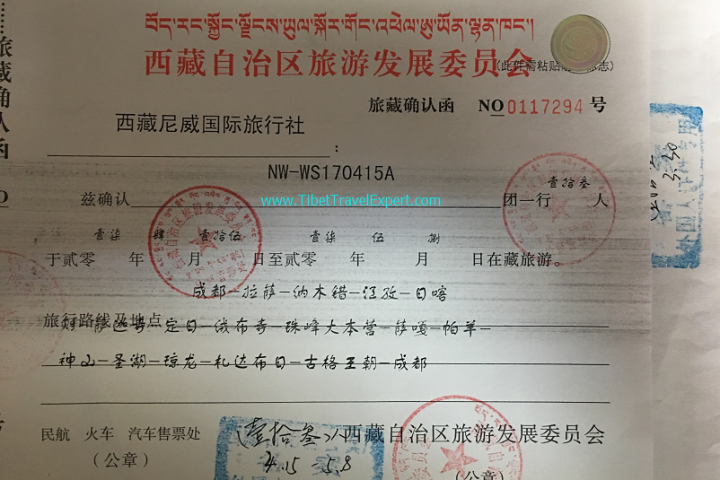 If you want to travel to places besides Lhasa, Gyantse and Shigatse, you will need Aliens’ Travel Permits (ATP). If you want to travel to some military sensitive areas such as Yunnan/Sichuan to Tibet overland and Mt. Kailash area, you will also need Military and Foreign Affairs Permit. If you want to go to Everest Base Camp or Mt. Kailash area, you will also need Border Defense Permit. 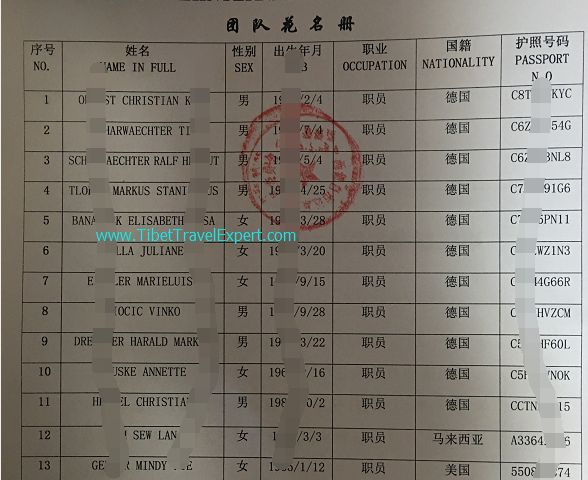 For Everest base camp tour, foreign travelers should book the trip at least 15 working days before arrival date. But for Mt. Kailash pilgrimage, Kham tours, foreign travelers should confirm the tour at least one month in advance to avoid any urgent situation. 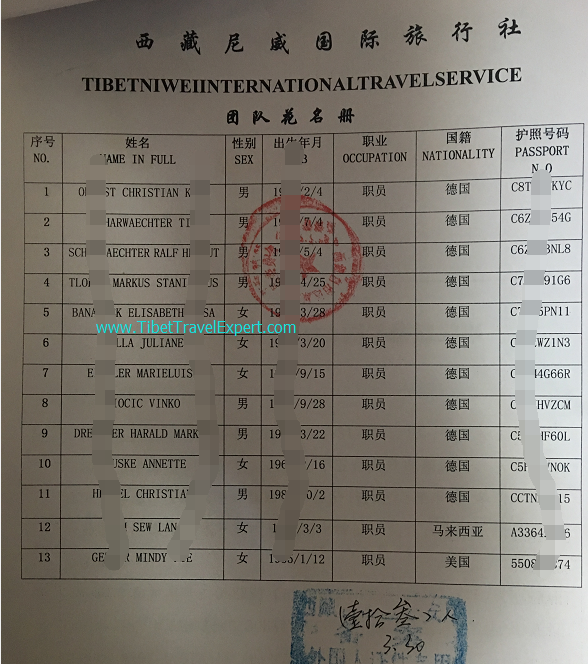 Next postWhat time is Tibet Tourism Closed for Foreign Visitors and no Tibet Travel Permits?